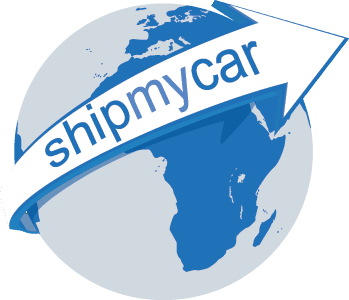 ShipMyCar was incorporated in 2006 by Nick Roach & Kingsley Read, since then we have been shipping cars around the world for private individuals, corporate relocations, motorsport, events, films and television. We do exactly what our name suggests, and we do it to conform with all international car shipping standards. We are continually trusted to move irreplaceable vehicles worth millions of pounds and always offer complete discretion to our clients if required. Based in Milton Keynes, Bucks - we pride ourselves on getting your vehicle to you in the shortest possible time and at unbeatable prices. Vehicles imported into the UK can even be delivered to you ready to drive on UK roads including car shipping, IVA test, DVLA registration, full valet and 12 months road tax. Track your shipments in near real-time via your Client Portal. We understand how complicated and stressful shipping a car can be, that’s why we strive to provide as much information as possible here on our website. We have spent years developing our instant quote system to be as accurate as we can make it and are always available on the phone should you wish to discuss any questions you may have.